The barrage of impurities and toxins the skin of the face is exposed to on a daily basis can lead to premature aging, discoloration, clogged pores, acne, fine lines and wrinkles, and more. Whether you live in a city like New York or the suburbs, everyone is bombarded with pollution and our skin pays the price. Facials rejuvenate the skin, protecting it and regenerating cells that have been damaged from day-to-day exposure to toxins in the environment. 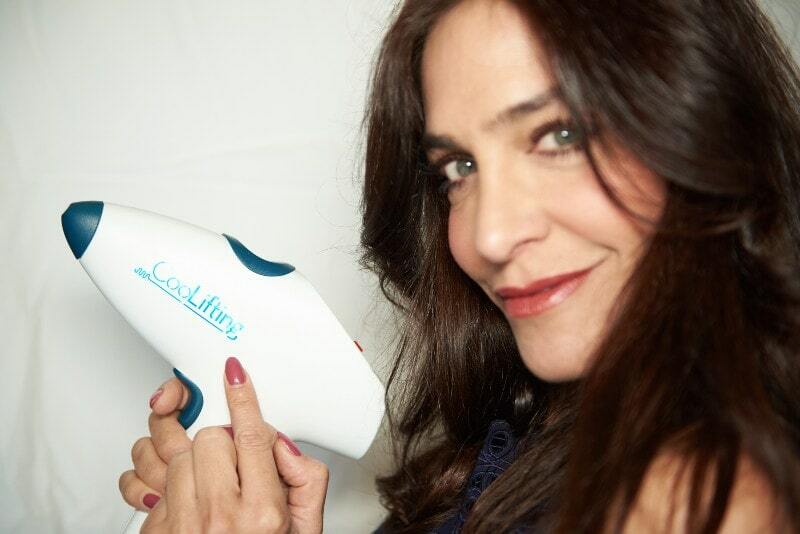 Our NYC-based aestheticians strive to provide the latest cutting edge technology and the most advanced skin care lines available. Dermworx Cosmetics, Elta Skin Care, Image Skin Care, Mesoestetic and customized compounds are just a few of the hand-picked at-home and in-office cosmeceutical lines available at Aesthetic Artistry, where facials are one of our specialities. 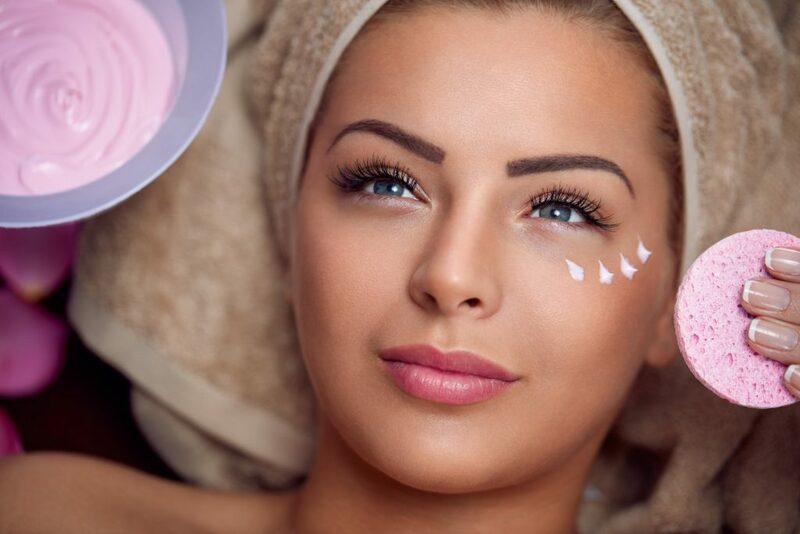 A facial treatment is a professional service designed to improve and rejuvenate the skin using a deep cleansing massage and exfoliation to remove dead skin cells. Facials also treat common skin concerns with a soothing mask. how can you benefit from a facial? 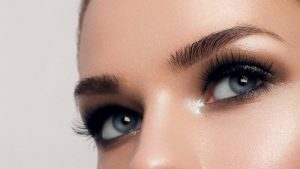 Aesthetic Artistry offers medical grade spa services for both the Manhattan and Staten Island areas, which focus on specific corrective skin methods. Our licensed aestheticians have extensive knowledge of science, biology, physiology, chemistry, skin histology and are educated on skin care products, including phytotherapy, which are essential for continued improvements and flawless skin. A free consultation and skin analysis by our licensed Aestheticians at one of our New York locations is available upon request to determine what treatment is best for you. Lavish your skin with a breath of fresh air and allow invigorating oxygen molecules to unveil the beauty within. Effervescent oxygen molecules with plant-derived stem cells, peptides and specially concentrated enzymatic botanicals, reveal fresh and healthy layers of skin. Oxygen Facials combat visible signs of aging due to poor delivery of oxygen from the subcutaneous capillaries to the surface of the skin, resulting in oxygen deficiency. By applying high-pressure oxygen molecules infused with vitamins and minerals directly to the skin, a youthful glow is regained. The treatment is extremely effective for all skin types. Bask in the natural healing properties of the ocean. Legendary French cold-water seaweed soothes even the most hypersensitive skin. The sea salt, minerals and antioxidants naturally present in seaweed, purify and hydrate as they gently tone and firm the skin. The treatment is ideal for all skin types, especially very dry skin. Indulge yourself in nature’s sweet pleasure. The healing benefits of fruit when applied to the skin are vast as they improve skin health and enable the skin to regain a youthful appearance naturally. Enzymatic pineapple, papaya and orange extracts restore hydration to the skin, leaving it soft and clean. Without the worry of harmful chemicals, the treatment is excellent for clean lifestyles. Organic fruit facials are safe for pregnant women and sensitive skin conditions. For those looking for a deeper microneedling experience, Aesthetic Artistry has created our version of the infamous Vampire Facial. By adding a human fibroblast medium, biological cells are used to synthesize the extracellular matrix and collagen. 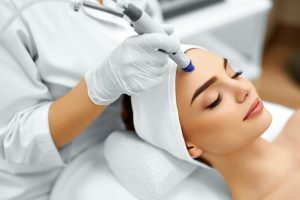 Fibroblasts are the most common cells of connective tissue, and when used in conjunction with microneedling, the results are greatly enhanced. Our licensed aestheticians in our Manhattan or Staten Island locations will provide you with a free consultation to determine the best skin care plan for you to maintain the beauty and youth of your skin. Aesthetic Artistry carries a full line of advanced home care products at each of their NYC locations, including Skinceuticals® and Image Skin Care®, to help improve and maintain your skin’s overall health and appearance. HOW OFTEN CAN I HAVE a facial DONE? Skin specialists recommend a professional facial every 3-4 weeks, which is how long it takes for skin to move through a full life cycle of cell growth and exfoliation. Facials aid the process of cell growth and rejuvenation. Make an appointment at one of our NYC locations to indulge in a stress-relieving facial that can help reverse the skin damage of daily life.